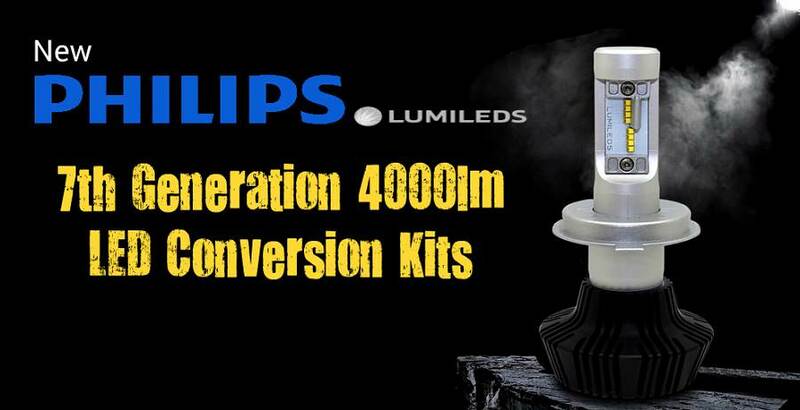 We are pleased to announce our new Philips LUMILEDS 7th Generation LED Kits are available NOW! 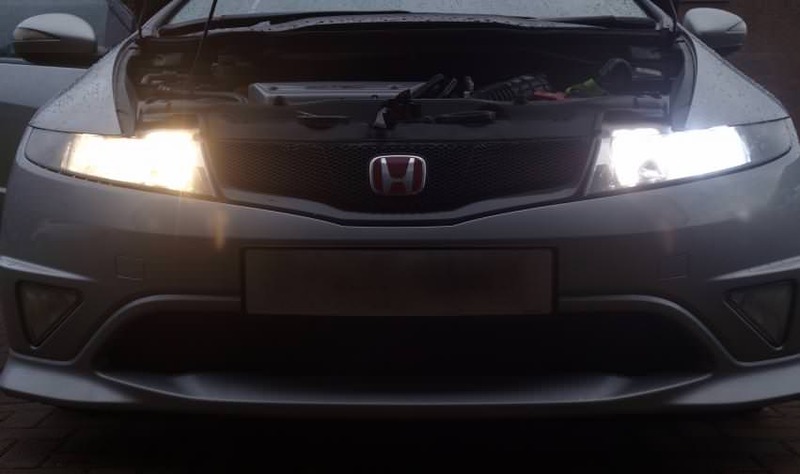 7G Philips LUMILEDS ZES LED 4000lm Headlight Conversion - Aurora Bulbs - Don't forget your Civinfo discounts! Special Delivery option is available at an extra cost of £5.00 should you need your kit quickly. N.B Please remember to wear gloves when handling bulbs of any kind to prevent damage to them. FREE DELIVERY throughout July & August! Enter Code - “FREEDEL” @ checkout! Do these work with the facelifted 9th Gen Civic projector lens (which I have to say, have the worst dipped beam of any car I've owned). Does everything fit OK inside the light/black cap as it's very tight for space in there and all the wiring/connectors remain inside the light housing. I've just taken out some GE Megalight Ultra +130 which have blown after 12 mths - they didn't make much of a difference though really, so looking for something that will help on dipped beam. I also read that change of equipment can cause dashboard warning lights - are these OK with the Civic? Does everything fit OK inside the light/black cap as it's very tight for space in there and all the wiring/connectors remain inside the light housing. Last edited by HarryKTM; 20th January 2019 at 14:38. You havn't posted a discount code in a good while..
Get a whopping 25% off everything this Spring using code "SPRING25" at checkout! Has anyone fitted these to a 9G facelift? I have received the kit but have no clue where to fit the ballast as its bigger than the cap itself. I thought the kit would all fit inside the cap but that doesnt look possible. We can then see what is going on.